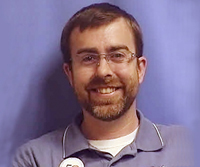 Blake Cannon is Director of Institutional Research at Phillips Community College of the University of Arkansas. He began working in higher education in 2006 as Data Manager at the CSRDE and was Director of Institutional Research at the University of Arkansas Community College at Batesville prior to his current position. He has experience in database programming and web design and has created many web applications, including an early alert system, check-in systems for various departments within the college, and the CSRDE quick query system. He received his Bachelor of Science degree from the University of Texas at Austin in Biochemistry and his Masters of Public Health at the University of Oklahoma Health Science Center in Biostatistics. He also graduated from the ACC Leadership Institute. 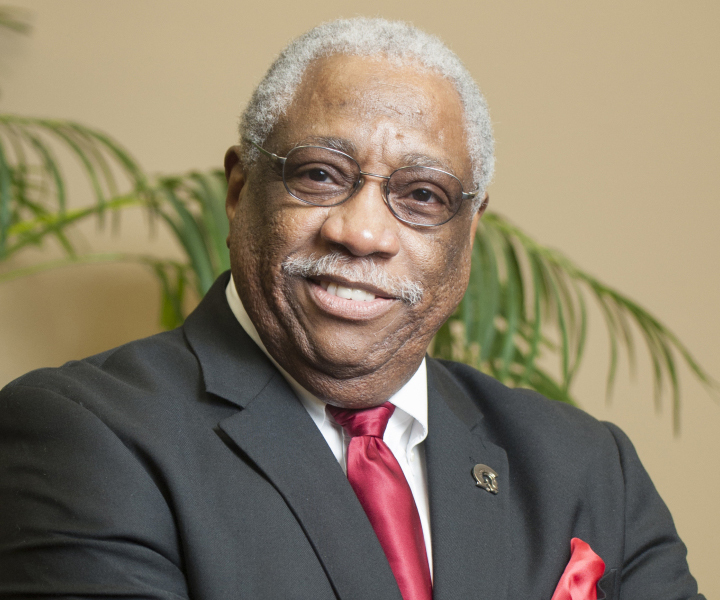 Charles W. Donaldson is Vice Chancellor Emeritus of Educational and Student Services, and Associate Professor Emeritus at the University of Arkansas at Little Rock. He retired in 2013 after a forty year career in higher education. He has a Bachelor of Arts in Psychology from Philander Smith College, a Masters of Arts in Counseling from State Teachers’ College (now the University of Central Arkansas), and a Doctor of Education in Counseling from the University of Arkansas at Fayetteville. He also holds a certification in higher education administration from Harvard University. Glenn James has developed his knowledge of research, planning, and analysis through work experiences at Tennessee Tech University, Baylor University, and Virginia Tech, as well as through involvement and leadership roles in institutional research at multiple levels. 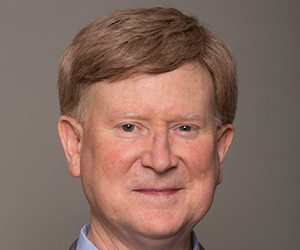 He has served as President of the Association for Institutional Research (AIR), the Southern association (SAIR), and the Texas and Tennessee associations (TAIR and TENNAIR). At Tennessee Tech University, he has served as Director of Institutional Research, as university accreditation liaison, and as a tenured member of the graduate faculty. He earned doctoral and master’s degrees from Virginia Tech and a bachelor’s degree from the University of North Carolina at Chapel Hill. Julie P. Noble, a former Principal Research Scientist in the Research Division at ACT, conducts research on differential achievement by racial/ethnic and gender groups; college readiness, admissions, and developmental/remedial course placement; and longitudinal college success. 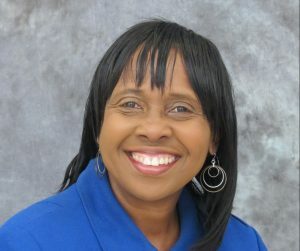 A former music educator, she completed Master’s and doctoral degrees in Educational Research and Statistics and began working as an educational researcher/analyst at ACT in 1984. She officially retired from ACT in 2014. Dr. DeLaine Priest obtained her undergraduate degree in Business Administration and Master of Art in Counselor Education from the University of Alabama, Birmingham. She received her Doctorate degree in Organizational Leadership from Nova Southeastern University. Dr. Priest serves as Associate Vice President of Student Success in the division of Student Development and Enrollment Services (SDES). Under her leadership SDES has nationally received the following awards and recognitions: NACADA Outstanding Institutional Advising Program, NACADA Outstanding Electronic Publication Award, NCLCA/LSCHE Website Excellence Award, NASPA Exemplary Program Award, First Year Experience (FYE) Student Advocacy Award, and the Noel-Levitz Retention Excellence Award. Dr. Priest joined the University of Central Florida (UCF) in 1994 and provides leadership, strategic planning, and supervision to 11 UCF units. Jane Zeff holds a doctoral degree in Sociology from the University of Massachusetts, Amherst. She has worked in the field of institutional research and assessment since 1992 in public 4-year institutions in New Jersey. 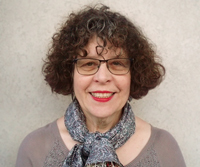 She has headed two offices; as Director of Institutional Research at Montclair State University and as Director of Institutional Research and Assessment at William Paterson University. 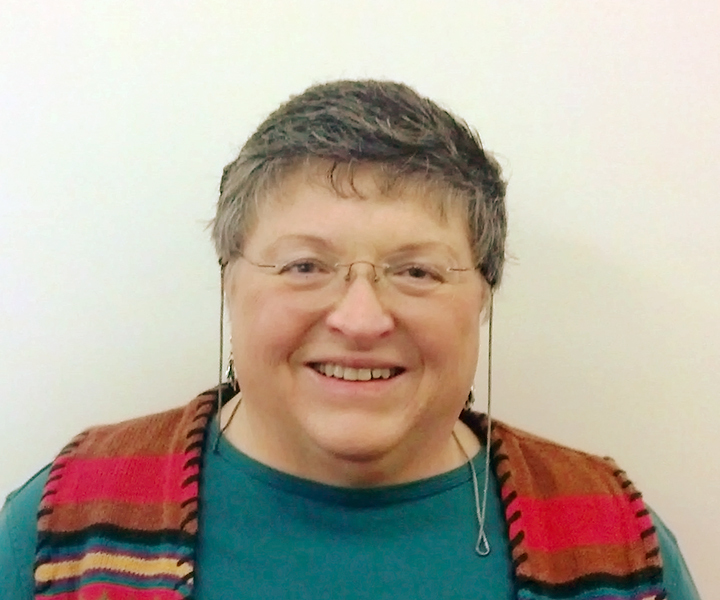 She is a member of the Association for Institutional Research, the New Jersey Association for Institutional Research, and the North East Association for Institutional Research.